One of the greatest gifts we can give is our time. 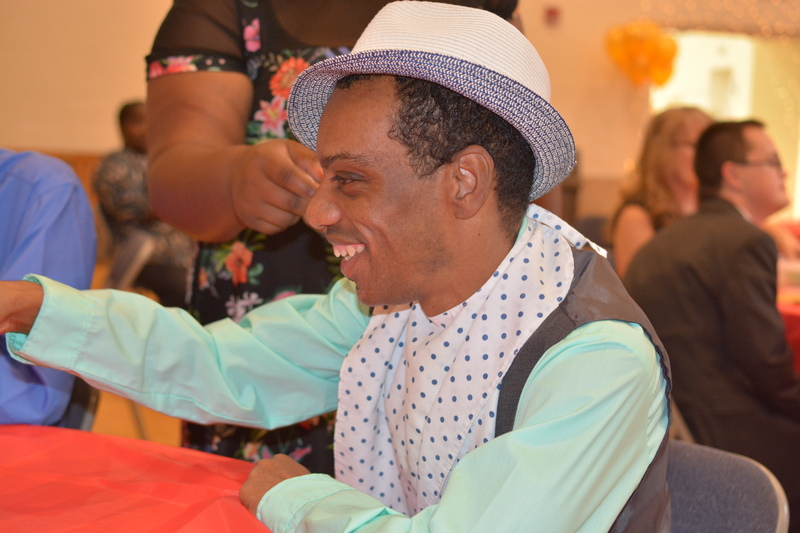 By volunteering with Southern Maryland Community Resources, you will help us bridge the gap for individuals with developmental differences so that they are included in the life of our community. If you would like to learn more about volunteering opportunities currently available with SMCR, please call us at (301) 997-8143. Alternatively, you may express your interest by completing our volunteer form and then wait for us to contact you. 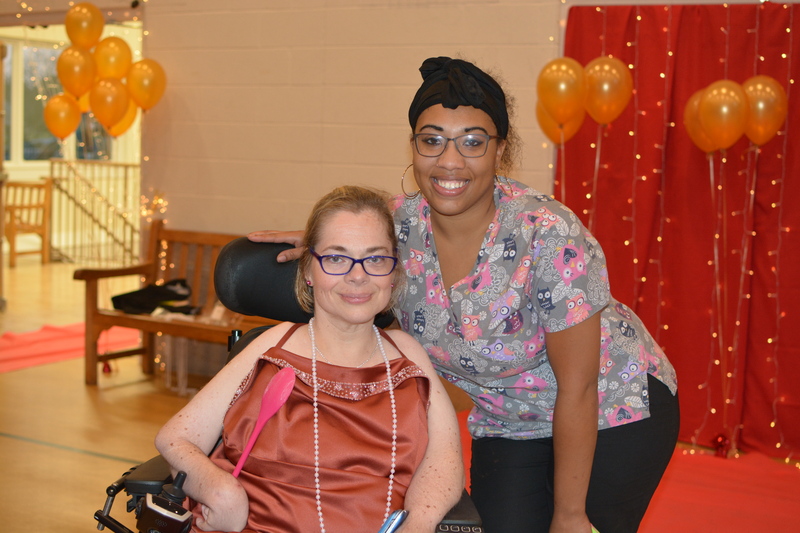 Volunteering with SMCR not only provides an opportunity to serve others but also an opportunity to encounter individuals with developmental differences. 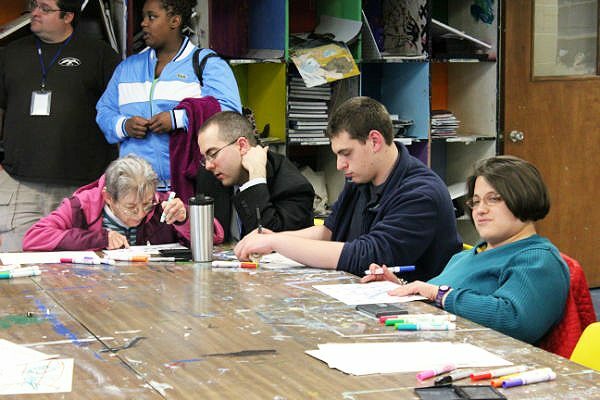 Contrary to the many misconceptions about them, individuals with developmental differences have many gifts to contribute to the rest of the community. Below are the testimonials of several of our volunteers. Take a look at a sample of the wonderful things our dedicated volunteers have said about our program over the years. If you'd like to join their ranks, we welcome you to fill out the interest form below. Contact me via or to talk more about volunteer opportunities with SMCR.